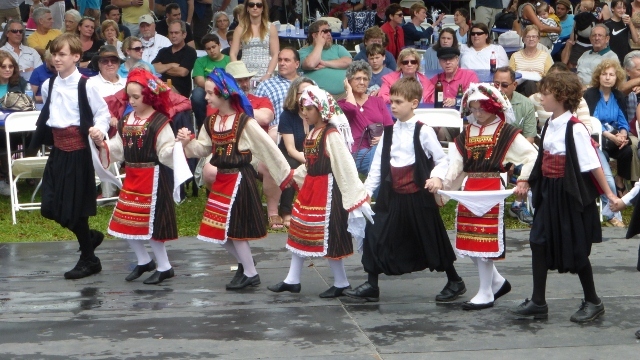 1) Charleston Greek Fall Festival: Sponsored by the Greek Orthodox Church, this weekend-long celebration of all-things Greek features food, music, dancing and more. Stop by for a gyro, learn a Greek dance or enjoy shopping from local vendors. The festival opens at 5pm on October 16th and closes at 6pm on the 18th. 2) 27th Annual Town on Mt. Pleasant Children’s Day Festival: Gather up the kiddos and head out to the Park West Recreation Complex for an afternoon of fun. Carnival games, rides, live entertainment, face painting and more will keep you (and the kids) entertained for hours. 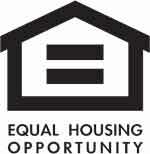 The festivities kick off at noon on October 18th and end at 5pm. 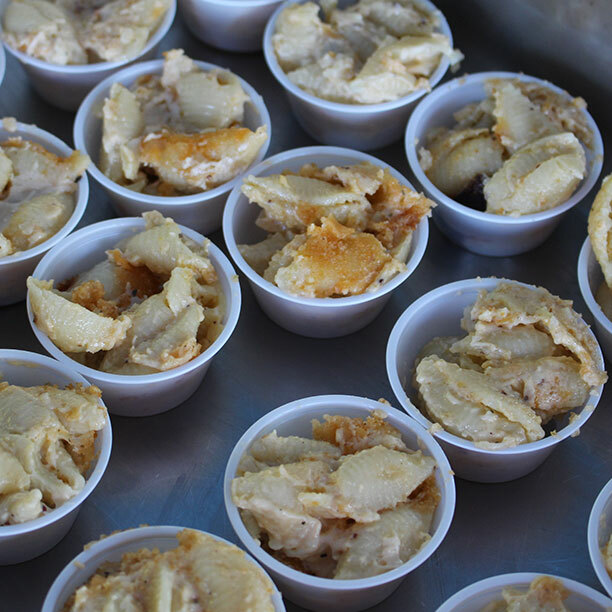 3) 6th Annual Charleston Mac Off: Who doesn’t love mac and cheese?! Sample creative spins on this classic dish from over 25 local restaurants, cafes and caterers as they compete for the prestigious title of “Best Mac and Cheese in Charleston.” The fun starts at 2pm on October 24th at The Grove at Patriots Point.